OnePlus 7 might have improved screen space than its predecessors. OnePlus 7 is speculated to be unveiled sometime this quarter. 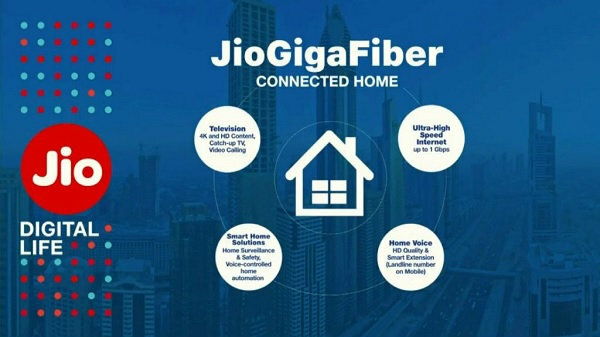 Meanwhile, a lot of reports have been circulating online revealing what we can expect from this device. Now, a new of case renders have emerged online. Though this new leak does not divulge any fresh information, it reveals the design of the device. 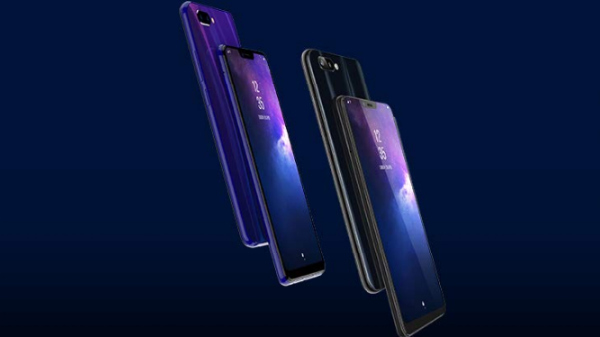 The fresh set of case renders come from the listing of the OnePlus 7 cases on DHgate.com, a Chinese B2B e-commerce site. The images on the listing show the design aesthetics of the upcoming OnePlus smartphone. It reaffirms what we saw in the previous reports - a vertically placed triple-camera module at its rear along with LED flash. At the front, there appears to be a cutout for the pop-up selfie camera. 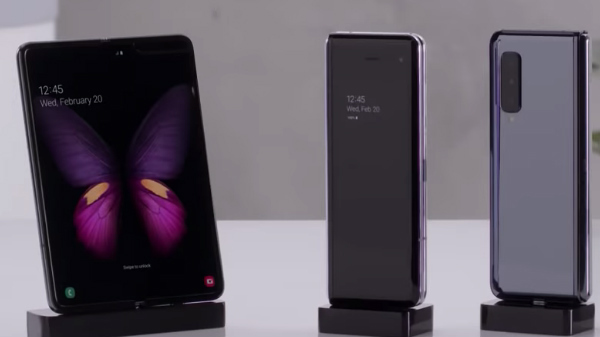 Moving on to the bottom, the alleged cases of the OnePlus 7 show that there are cutouts for the speaker grill, two microphones and a USB Type-C port. There also appears to be one at the top for the secondary microphone. 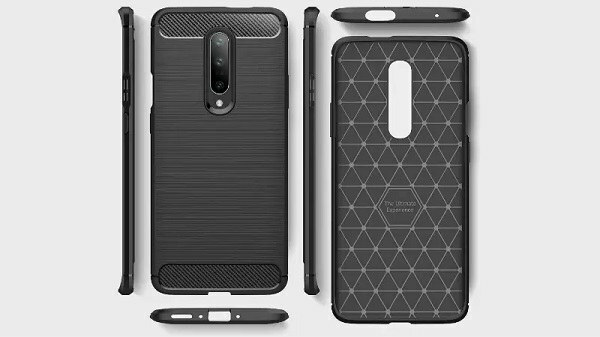 A few case renders listed on the e-commerce site shows the OnePlus 7 dummy enclosed by the cases. These show the pop-up selfie camera in full glory. The dummy also suggests that there will be thin bezels at all sides that are precisely slimmer than that of the OnePlus 6T. Such a display is highly expected to contribute to a better screen-to-body ratio and impressive screen space. And, the rear camera seems to be protruding from the rear panel. Unlike the previous leak, this one does not show a SIM card tray at its bottom. Though we have seen case renders suggesting the design that we can expect, we cannot be certain that these case renders show the design of a device meant for this year. So, we cannot come to any conclusion with these leaked case renders.